구부리거나 비틀지 않고 자연스럽게 머리와 목을 위치합니다. 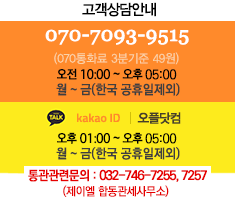 소금 혼합물은 콧 속을 부드럽게 씻기고 수분을 공급합니다. 코를 깨끗하게 하며 먼지를 씻겨줍니다. pH 균형 알칼리 용액을 사용하여 자극을 감소합니다. 소아과 의사에 의해 만들어진 이 제품은 2살의 어린 아이도 사용 가능 합니다. 알레르기, 감기, 독감, 신우염, 비염과 같은 증상을 관리하고 회복하십시오. Stay healthy, Make it a habit! The Magic is in The Mix! Reduces burning and/or irritation commonly felt with other salt mixes pH balanced alkaline solution. No bending~ No twisting~ No drowning sensation! 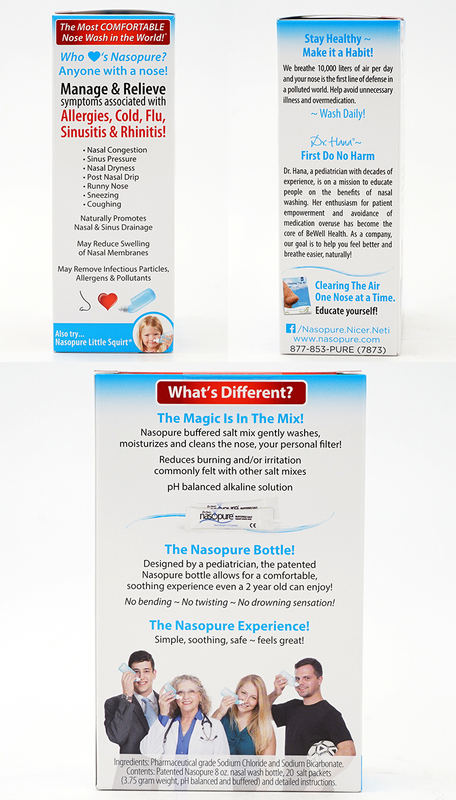 Contents : Patented Nasopure 8 oz nasal wash bottle, 20 salt packets (3.75 g weight, pH balanced and buffered) and detailed instructions. [Ingredients] Pharmaceutical grade Sodium Chloride and Sodium Bicarbonate.